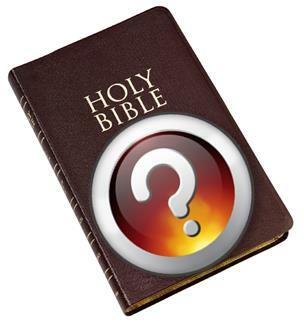 Where Is God's Word? is no longer on the air. Please enjoy the past programs available on the right. ! Where Is God's Word? 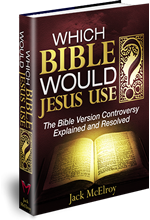 features Bruce Musselman's teaching and insights on the Bible, its history, and a defense of the King James Version of the Bible. A young Christian believer while talking to a Baptist preacher expressed his doubts as to whether a certain verse should be in the Bible. This question in the young believer's mind is not an isolated occurrence since the authorized King James Bible is being attacked daily by Roman Catholics, Jehovah Witnesses, Mormons, Modernists, Evangelicals and Fundamentalists. In fact, it is almost a daily occurrence in most Evangelical and Fundamental schools in America. The average Christian is given a King James Bible and told it is the Word of God. From then on he hears a steady stream of criticism of it through the radio, Christian books, magazines, in church and in Christian schools. Anyone professing to have an ounce of education and who claims to be Godly and dedicated now assumes the right to correct the Bible any time it doesn't measure up to his beliefs and standards. The King James Bible is corrected by saying 'the Original says' when no one has the Original. 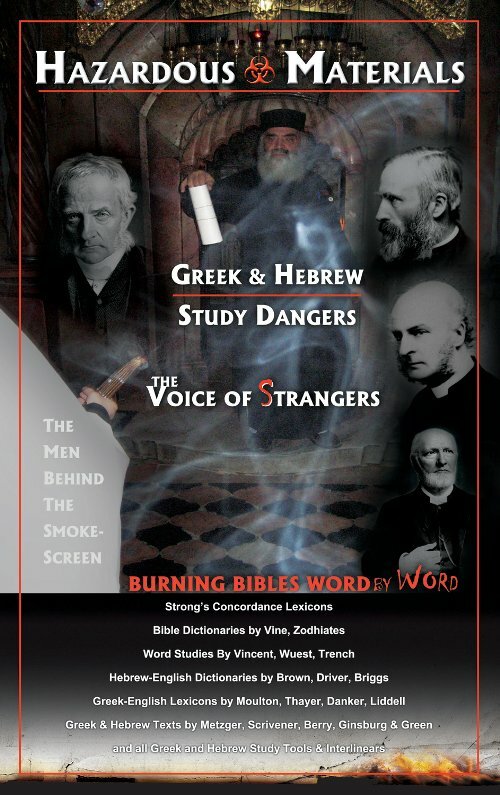 It is also corrected by saying 'the Greek says' when there are a dozen conflicting Greek texts on the market. Others say 'this is an unfortunate translation' or 'a better reading' is' when they don't know enough about Greek or manuscript evidence to know what they are talking about. Shipping and handling included for all orders to USA and Canada. All others please add $5.00 for shipping and handling. A graduate of Huntington College, Bruce Musselman is the son of a Baptist pastor and was raised in Christian home where he learned the Bible and got to know Jesus Christ as his personal Lord and Saviour. Bruce has pastored two churches, one church which he founded. He has also served as the chairman of the Buckeye Baptist Fellowship of Ohio. Pastor Musselman has been preaching and teaching God's Word for over forty years and is the author of several papers, which have been published on internet websites. He also has taught at Christian colleges such as Massillon Baptist College, Heritage Baptist Institute, and Columbia Road Baptist Bible Institute. Bruce holds conferences on Baptist history and prophecy. 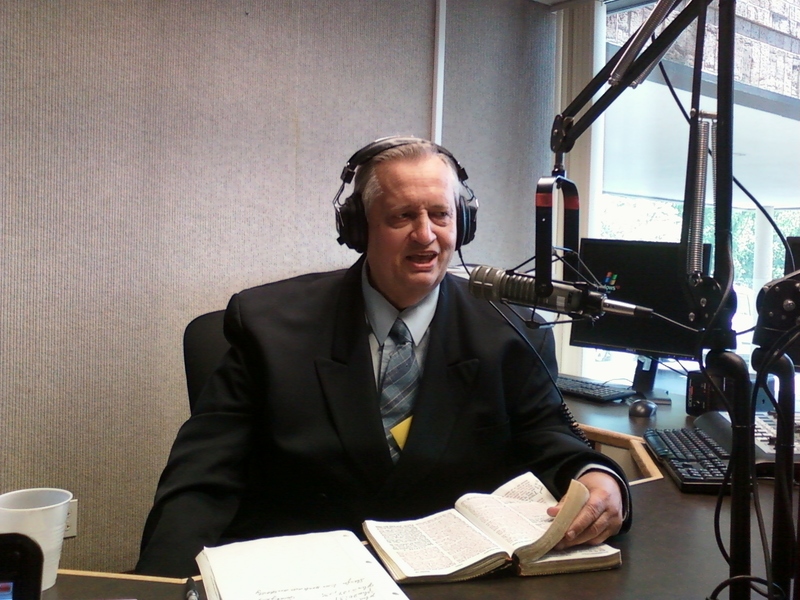 He can be heard Thursday afternoons at 2:00 p.m. on WHKW Radio 1220 AM, broadcasting from Independence, Ohio, defending the Authorized King James Version of the Bible. Alfred B. Davis is the pastor of the Bible Baptist Church, located in his hometown of Richfield, Ohio. 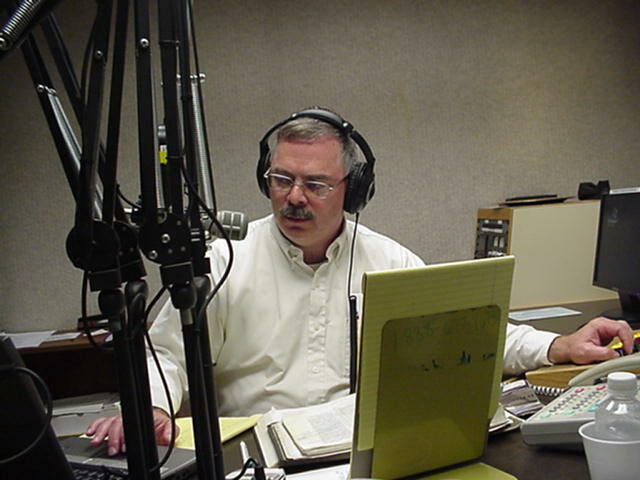 He also hosts Live with Pastor Al, a live, call-in radio program dealing with Bible questions and current events in light of God's Word each Sunday nights from 11:00 PM to 12:00 AM and Friday afternoons from 1:30 PM to 2:00 PM on AM 1220 WHKW. 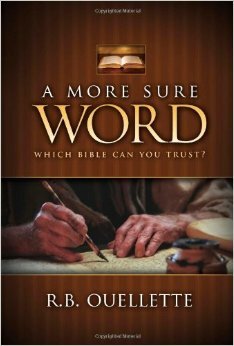 A More Sure Word: Which Bible Can You Trust? 1 Timothy 3:16 “GOD was manifest in the flesh” or the Vatican Versions' "He" or even "Christ"?